Many people desire to be professional performers. There are several obstacles that have to be faced before becoming one, though. One of them is an audition. It is a starting point for any actor who wants to make it big. Audition can be hard to figure out. Not everyone is lucky to pass this process. This time, we are going to learn some acting tips for auditions. To star in a production, aspiring actors must undergo an audition process. You have to show good acting prowess. Besides, you must attract the attention of the casting panel. When your audition clearly states the play that's going to be performed, you need to have a thorough understanding of that play. Of course, since the time is limited, you will not be expected to perform every single scene. However, you still need deep knowledge about that play to act your character better. Just learn the character’s motives and context of the play. At times, you will be asked to perform a monologue to your audience. In this case, you must continuously practice, so the result will be perfect. This is one of the most important acting tips for auditions. Memorizing the script is not enough. You have to be almost indistinguishable from the character that you are playing. When performing a monologue, you should treat it like an almost dialogue. Cold reading is performing lines as you are reading them for the first time. This is a crucial skill that you need to pass an audition and performing professionally. An actor is required to have sharp and quick thinking ability. It does not matter if you are stumbling across some difficult parts. The most pivotal thing is keeping up with the character being presented through reading. This is among the greatest acting tips for auditions. 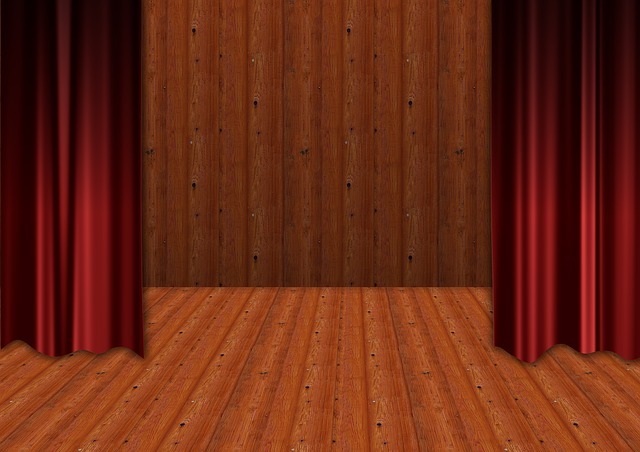 When you are auditioning, you will be given a space where you can show off your acting performance. If you audition for a theater project, it is common to find a sign where you are expected to stand. Nonetheless, you need to show dynamic. It is advised against positioning yourself too close to the casting panel. You are encouraged to move around within proximity of your designated spot. You must show to the panel that you can listen to the director’s instructions and swiftly act on them. Producer and director of the show want individuals who are easy to work it and can receive directions easily. It will make production steps a whole lot easier. It is not wrong to be nervous. In fact, the feeling is so normal. This is one of the best acting tips for auditions for beginners. You should channel out that nervous energy into something else. Try to channel the energy into practicing acting skills and real-life video.